Sharon A. Beesley, Director and CEO, recently took part in the IR Virtual Series publication on ‘The Art of Negotiation: A Global Review of the M&A Deal Process.’ Eﬃcient and eﬀective negotiation is a key skill for an M&A lawyer, so having the right team in place is essential, particularly in cross-border scenarios with multiple jurisdictions involved and this publication discusses the M&A deal process with lawyers in Bermuda, Canada, Europe and the US. The Bermuda Government has issued the highly anticipated Common Reporting Standard (CRS) Regulations setting out the CRS obligations that Bermuda Reporting Financial Institutions must comply with. 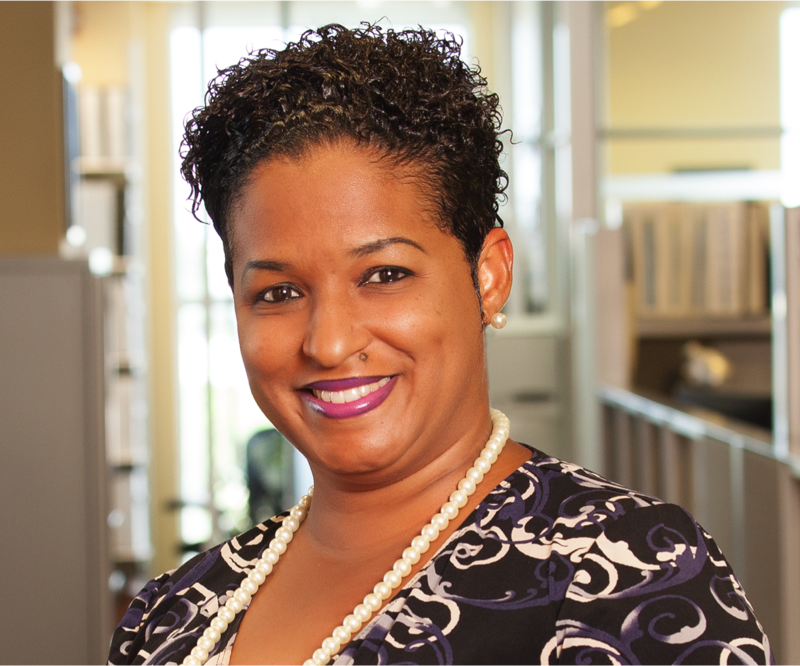 Stephanie P. Sanderson highlights key changes introduced by the CRS Regulations that Bermuda Reporting Financial Institutions should take note of, provides reminders of existing obligations, and outlines the next steps for Bermuda Reporting Financial Institutions in this important CRS bulletin. BeesMont Law is delighted that Gretchen Tucker, Litigation Attorney, has recently joined the firm’s Litigation Department. 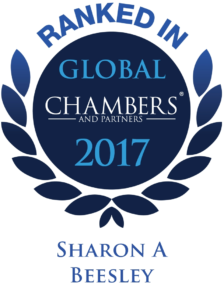 Gretchen’s practice focuses on contentious and non-contentious employment, immigration and human rights issues involving international commercial institutions, local businesses and professional service organisations. 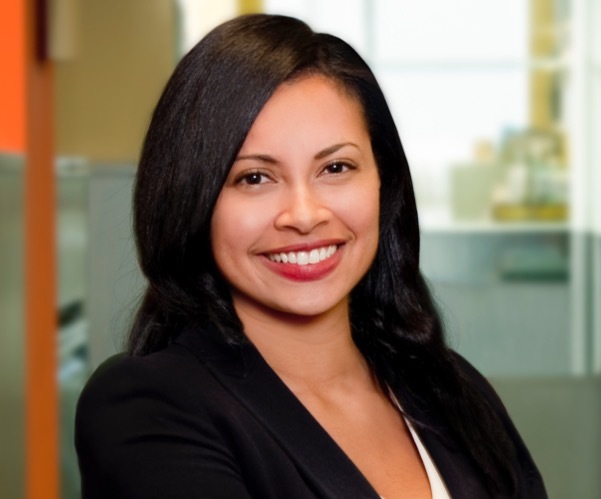 Gretchen Tucker, Litigation Attorney, considers the impact of PIPA and Bermuda’s emerging cybersecurity framework on commercial organisations. 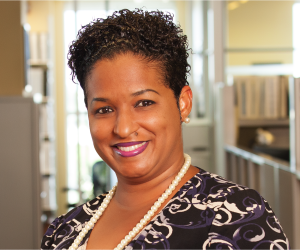 BeesMont Group is thrilled to announce that Rovonne D. Sampson (B.A., TEP) has joined as Deputy Manager of BeesMont Corporate Services Limited bringing more than 16 years’ invaluable experience in the corporate services industry. BeesMont is proud to support the publication ‘Bermuda – Sailing to Success’ commissioned by the Government of Bermuda to examine how Bermuda is building on its rich maritime heritage and its position as a premier international business and finance centre, as the Island comes under the spotlight with the arrival of the 35th America’s Cup in 2017, which includes a special editorial focus on aviation. The publication illuminates the strengths of Bermuda which have been integral to its selection as the venue for the America’s Cup and explore the legacy of the America’s Cup for Bermuda and its implications for the future. 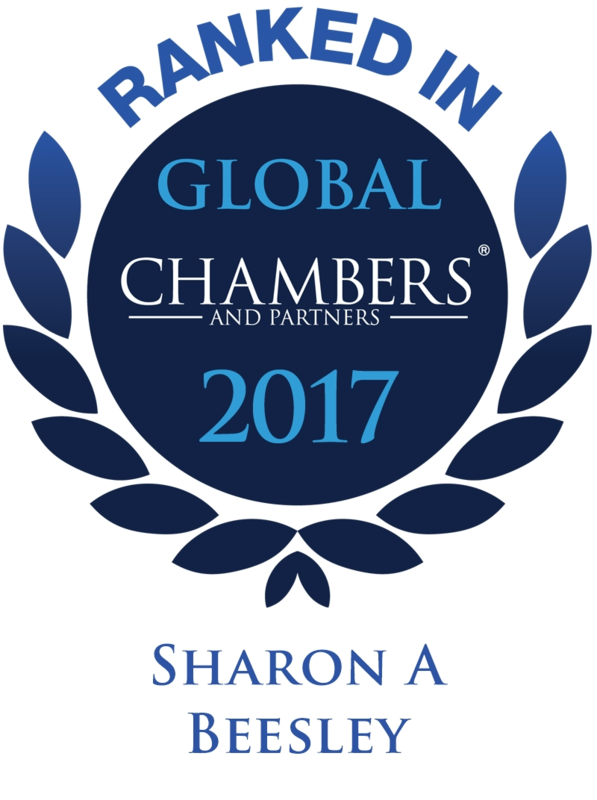 Stephanie Sanderson provides a useful break-down of 2016’s legislative and regulatory highlights in Bermuda. As originally published in The Royal Gazette on 10 January, 2017. Kit Cunningham, Corporate Attorney, discusses the importance and purpose of company bye-laws, the typical provisions they include and when bespoke bye-laws should be considered.